2013 has come and gone. It’s in the past and we can’t get it back. So it’s time to look forward to the new year and think about what we’re going to achieve financially in 2014! 2013 was an incredible year for me. In October 2013 I quit my job in Newcastle, NSW, and I moved myself and my family up to the Gold Coast in Queensland to go into business for myself. Am I financially free at the moment? No. But I’m not working for someone else. I’m now working for myself. I work in website creation and development. I have some clients that I create and manage websites for and then I also run an entire network of my own websites. Positive Cash Flow Australia is just one of them. I’m really excited about what I achieved in 2013 and I’m even more excited about moving forward in 2014. I’ll be working for myself and growing my own business. Let’s talk about creating a financial plan for 2014 and not just setting New Year’s resolutions or setting goals. 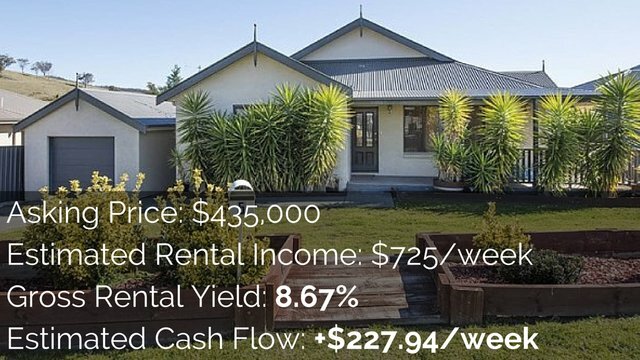 A lot of people will set a resolution to buy an investment property. But often they simply state that goal and don’t think about any of the steps to achieve it. They don’t think about anything that they need to do in order to grow as a person and achieve that goal of purchasing more property or growing their finances. It’s better to think of the year ahead in terms of what assets you build for yourself. The technical definition of an asset is that it is anything that holds cash value or can be sold for cash. But Robert Kiyosaki defines an asset as anything that generates you income. I personally use that definition of an asset because I find that it’s more helpful in moving me towards my financial freedom. There tends to be four investment classes. You’ve got real estate – which we talk a lot about on the blog here. You’ve got your paper assets. You’ve got businesses. And then you’ve got commodities like gold and silver. Why not think about these four asset classes during 2014? 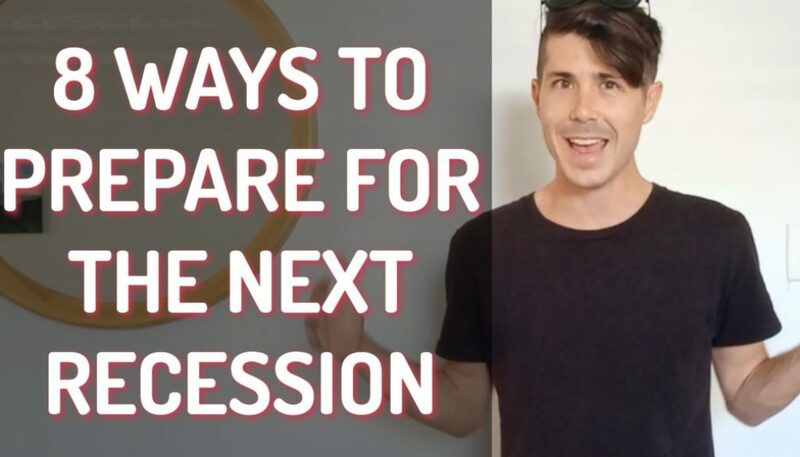 Consider how you can grow your asset class and how you can grow your passive income. For me, 2014 will be a big year in business. I’ll be focussing on creating passive income through and expanding my business. I’ll also be gaining employees. Robert Kiyosaki states that the way to get the best and biggest returns is to not just invest in one of the asset classes – to not just invest in real estate or business or paper assets or commodities. Use the tax advantages that are gained by having one asset class and purchase assets in another asset class. Bill Gates is one example. He became the richest man in the world by creating a business – which is one asset class – and then converting that business into paper assets. He put it on the stock market and so he turned that into an asset class. McDonald’s is another example. It became one of the biggest businesses in the world by actually leveraging three asset classes. They used the business to buy some of the best real estate in the world. So they used one asset to buy another asset and then they converted that into paper by putting it on the stock market. What will you do in 2014 to grow your passive income? Consider the four different asset classes and which ones are best for you to invest in. Ask yourself the important questions. How am I going to grow my passive income this year? 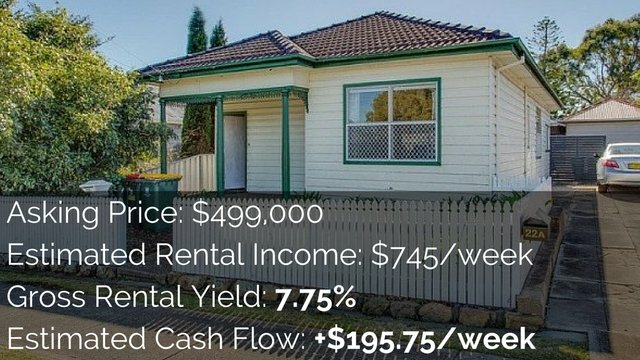 Are we just going to wait to buy a property or are we going to build up a business on the side? Are we going to invest in some stocks with great dividends? 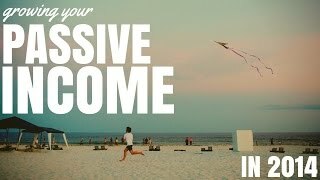 What are we going to do this year to grow our passive income? And how can we invest in such a way that my assets will purchase more assets? I think about this in my business all the time. This video is an asset because it drives traffic to my website. It will be converted into a podcast that also drives traffic and some advertising revenue. I then pay to get that podcast transcribed into a blog post and that becomes an asset as well. Those three assets I then use to convert into the email list that many of you are a part of. That becomes an asset as well. So within my business I’m looking at how my assets can create asset. So as we move into 2014 I want to offer my encouragement. 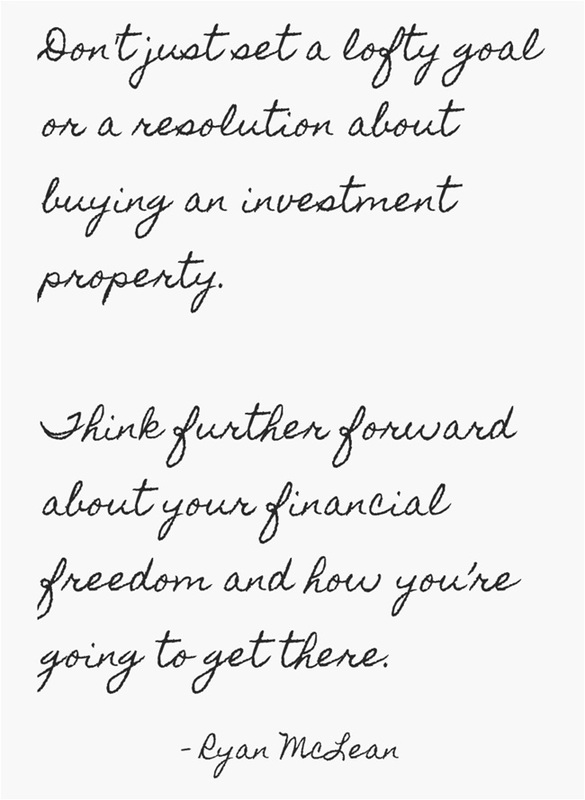 Don’t just set a lofty goal or a resolution about buying an investment property. 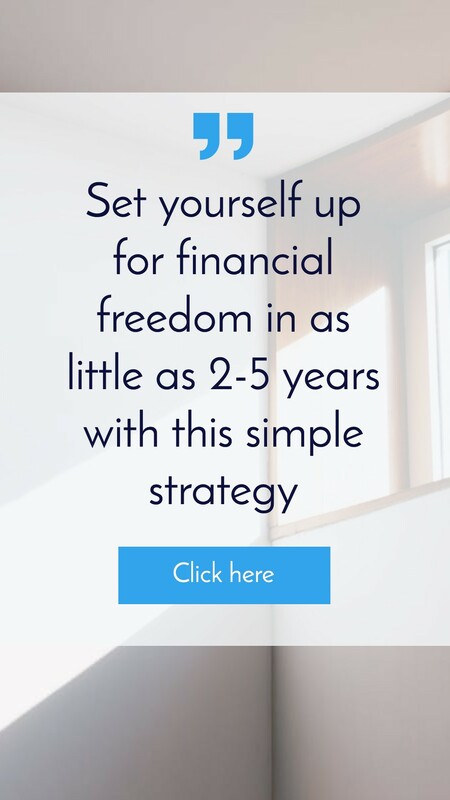 Think further forward about your financial freedom and how you’re going to get there. What can you do today and throughout 2014 to grow your passive income? Today is the 1st of 2014 and I am reopening the On Property Plus. Positive Cash Flow Academy is a membership site. 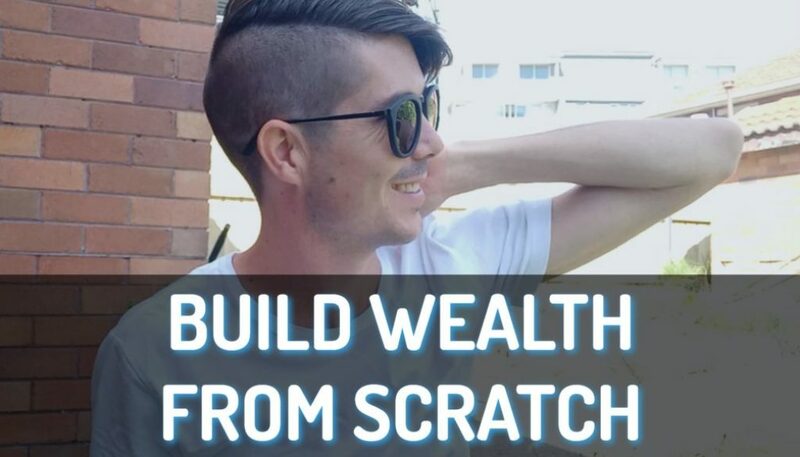 It has heaps of training videos that show you the exact techniques that I use to find positive cash flow properties all over Australia. 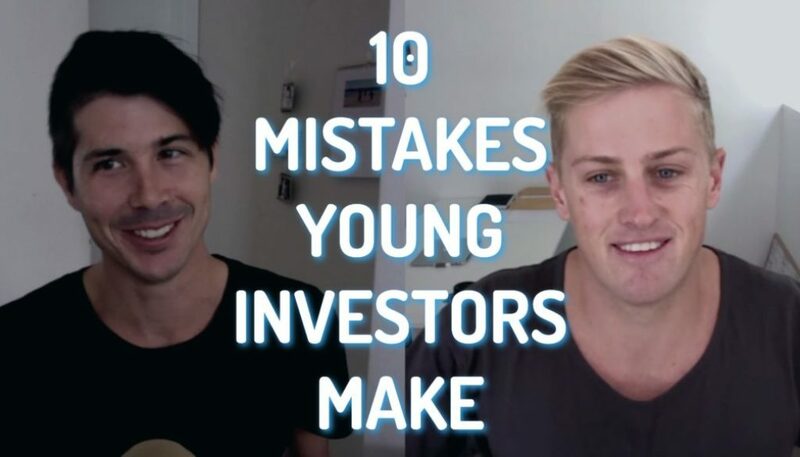 I also teach you about researching the area, setting financial goals, and understanding property in more detail so that you can become a more astute investor. Go check it out if you’re interested in learning the ins and outs of how to find positive cash flow property. There are limited memberships available. If you are interested then check that out and get into it before semester two closes.